Overwatch is a great game that features classic “polish” that we know from Blizzard. What we mean by this is that Overwatch looks spectacular and that the gameplay feels even better. However, there is one downside to Overwatch, the lore (origin stories) for the heroes is not developed that well. Fortunately, Blizzard is slowly but surely improving the stories of all heroes through short videos and comics. 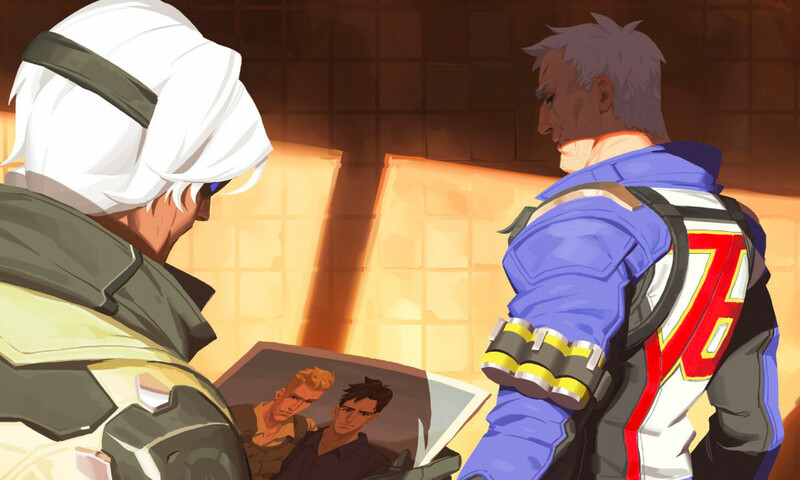 The last one to get a comic is none other than Solider: 76. 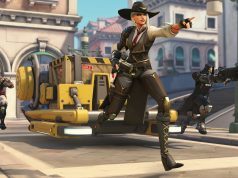 There aren’t that many game developers who are willing to put in LGBTQ characters into their universes and this makes Blizzard stand out. Overwatch is a game for everyone and the fact that it features LGBTQ heroes is proof of that.